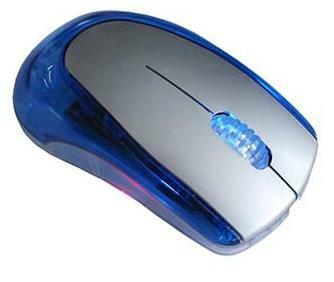 A mouse is a device that controls the cursor. The user moves it to the table and the sensors transmit information about the position change on the pointer that repeats everything on the screen. The appearance of the cursor is determined by the scheme used by the graphical interface at the moment. Can I change the mouse pointer? You’ve probably noticed that the cursor is usually a white arrow. But sometimes, for example, during the download and after it, as well as other times, it changes. What kind of cursor is it? 3. If you work with drawings, then it can become a cross. 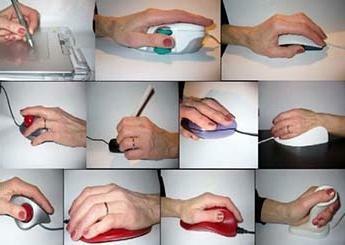 The mouse pointer can be different, the totality of its images is a diagram. In the settings that can be modified, there are also all the options assigned to different system processes. The user has the right to stop at those who will like more. 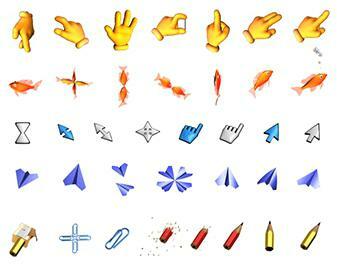 Just know that the cursor will return to its original appearance if you switch to a new desktop theme. If you select a specific pattern, you do not need to allow the mouse pointer to pass. Mouse pointers for WindowsThere is such a possibility. Let’s see how to change the scheme. The default setting is “Windows Aero”. 1. Go to “Start”, then in “Control Panel”, you will see “Mouse”. 2. Then the window opens, you will see the “Pointers” tab. 3. There is a drop-down list in which there is a current schema. It will depend on what the mouse pointer looks like. Here you can choose something else. Use the “Delete” button to remove the scheme, but this only applies to user-defined options. By the way, you can make more detailed changes, which is very convenient. How to make mouse pointers for Windows? You can create separate themes while maintaining an unlimited number of custom schemes. 1. Locate the desired pointer in the “Settings” field, click twice with the mouse. 2. A folder opens in which there are several types of cursors on the computer. Expansion of “ani” in animated images and “cur” – in the static ones. Everything is stored in a folder called “Cursors”, you will have to insert all the images for the cursors downloaded on the Internet or do it yourself in graphic editors! It is located in the “Windows” directory, which is located in the C drive. Later, they will be available, like all systems. 3. Find the right images, choose the images. After the changes, a button named “Save As” will be available, click to register the pattern under any name, then choose it in parity with the others. You can always return to the initial settings by clicking on “Default”. By the way, you can configure the mouse pointer for Windows 7 via the query in the main menu. Press the “Win” keyboard key, the menu will open, enter the “mouse” in the search field. In the displayed list, find the link on changing the type of cursor, then click on it. Now you know how easy it is to change the pointers of a computer mouse.